IT loves its enterprise data centers. Who can blame IT? Data centers are LED light works of modern art these days. Indeed, I like visiting data centers just to enjoy how they are designed and watch the lights blink. The move away from enterprise data centers has been less aggressive than predicted. It seems that many applications and data sets can’t live anywhere else according to enterprise IT, and while cloud computing is an option, IT views it as a tactical solution. The fact is that cloud computing is no bed of roses. Costs are typically higher than expected, migration is typically costlier and more complex than expected, and operations are much more laborious than expected. However, cloud computing keeps you out the hardware and software procurement and operations weeds, letting you move faster, And, if you’re smart in its usage, cloud computing can make things much cheaper and lower risk. Excuse 1: Legacy applications don’t run in the cloud. True, but they run on managed service providers and colocation providers that are more than willing to host your legacy workloads and data and also provide links to your public cloud of choice. 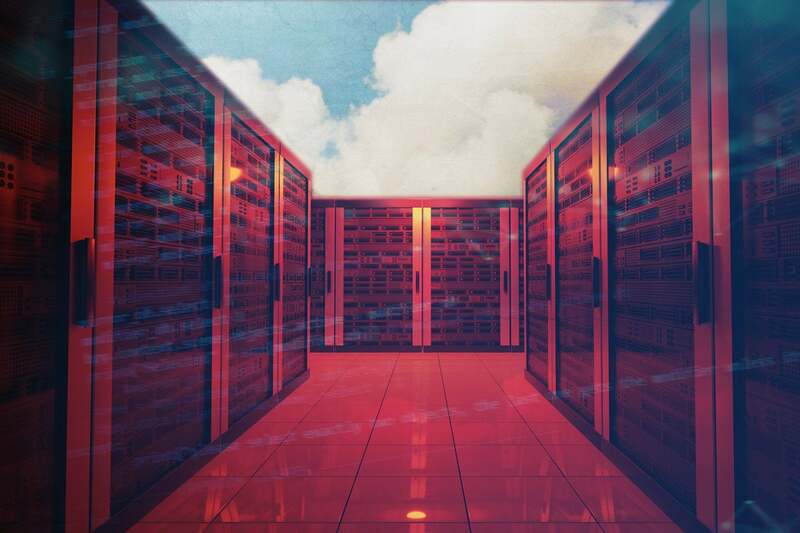 Keeping a data centers to run these workloads is not a good excuse considering the number of managed service providers and colocation providers that for all practical purposes are legacy cloud platform providers. Excuse 2: We need to deduct the hardware. Some enterprises have purchased hardware capital that needs to be deducted over time in most countries, and moving to the cloud means you can’t do that. I don’t find that this excuse carries water for most enterprises. Yes, you need to have the accountants run the numbers, but considering the value of an agile IT infrastructure, lower variable costs, and proceeds from the sales of the hardware back on the market, migrating to the cloud seems to be the best accounting path most of the time. Excuse 3: The cloud is okay for our Tier 2 systems, but not for Tier 1 or business-critical systems. IT cites site security and performance as reasons why. But I’m not finding cloud-deployed systems to underperform traditional enterprise data centers; indeed, the opposite is typically the case. Security is better in the cloud due to the fact that is where the R&D dollars for security companies are flowing these days. So, do you need your data center? For most enterprises, there are better and cheaper alternatives, mostly cloud-related, that could remove the burden of maintaining your own hardware and software—and the rent paid to house them. While most enterprises are facing complex challenges of dealing with migration, security, compliance, governance, and cost management, most have not done the planning they need to figure this opportunity out. This year is the year to get on that.